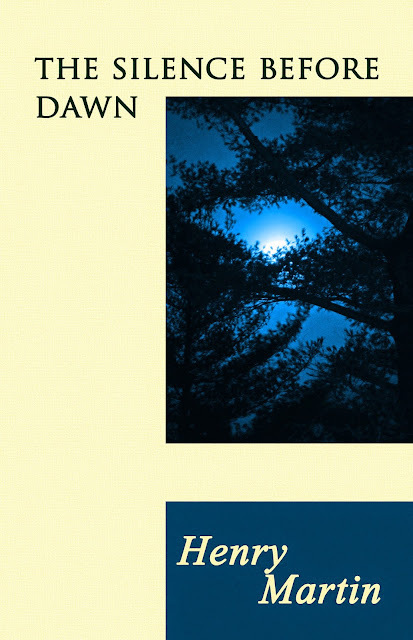 The Silence Before Dawn, my poetry collection, is currently discounted via Kindle countdown deals at $0.99 for the next two days (ending March 3. 2018). It is free to KindleUnlimited Subscribers, and both eBook and paperback versions are available.